RetailWire Discussion: BrainTrust Query: How Can Supermarkets Hold Off Fresh Food Rivals? RetailWire Discussion: BrainTrust Query: How Can Supermarkets Hold Off Fresh Food Rivals?. 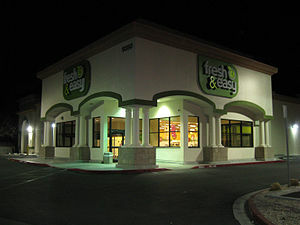 RetailWire Discussion: Fresh & Easy is Open and Planning to Stay That Way.